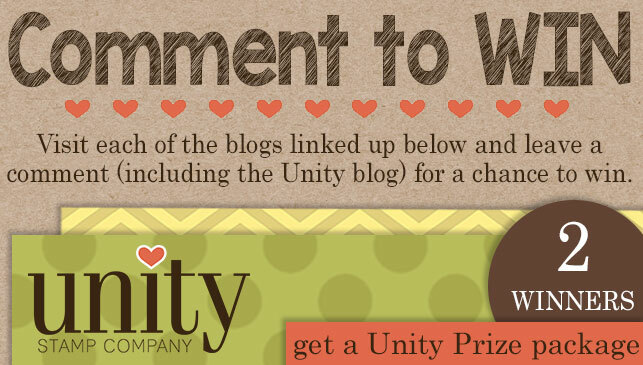 Welcome to another fantastic Growing in Unity Blog Hop! Be sure to check out all the creations these fabulous ladies have to share with you this week! Do you want a chance to be a Growing in Unity gal in 2018? Sign ups are going to being this week! Be sure you are a part of the GROWING IN UNITY FB GROUP and keep your eye out for the announcement! 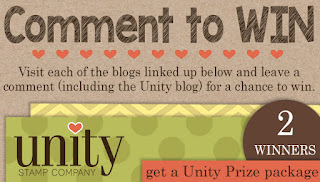 Be sure to swing on by each blog to check out the fabulous Unity creations and for your chance at winning a Unity prize! 2 winners will be picked on Wednesday and posted in the GIU FB Page.